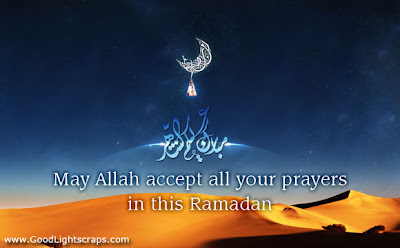 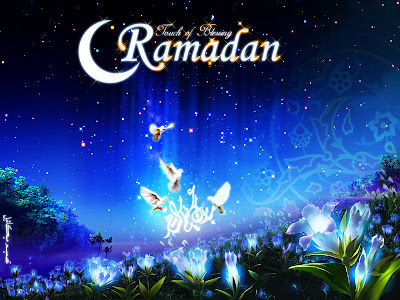 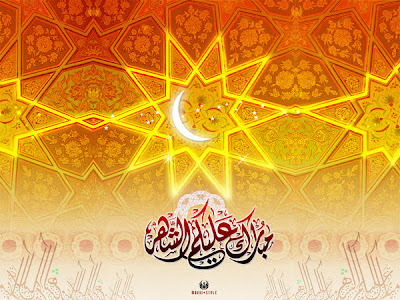 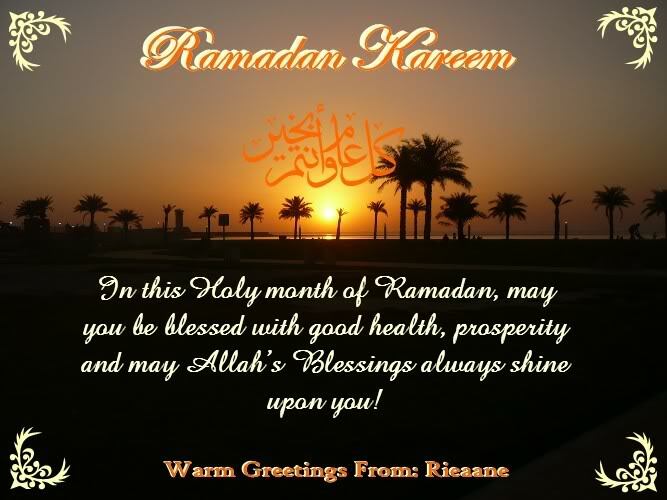 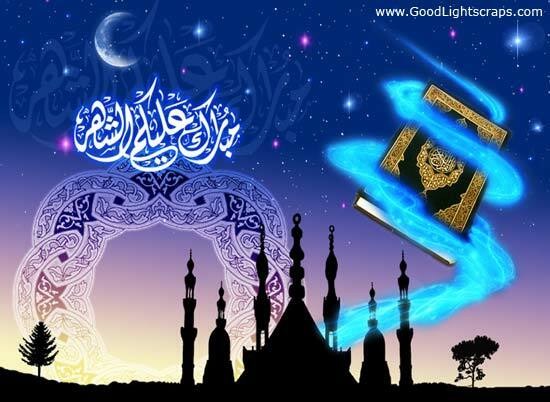 Ramadan is the only month in which all Muslims refrain themselves from eating, drinking and sexual activities from dawn until its sunset in order to make their fast complete. 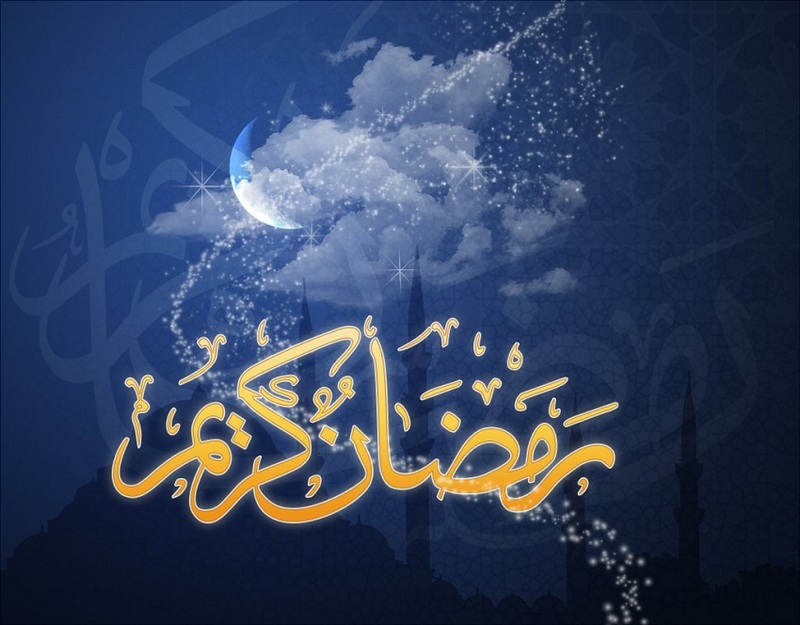 The mission and the main aim of fasting is to teach Muslims how to show patience, humility, spirituality and is a time for Muslims to fast for the sake of God - Arabic: الله‎, trans: Allah - to show tolerance and to offer more prayer than usual that is five times a day regularly. 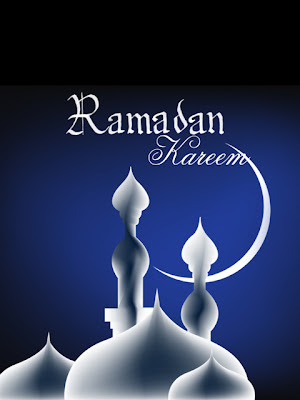 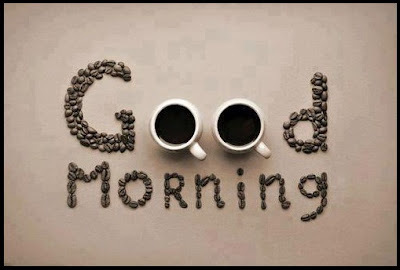 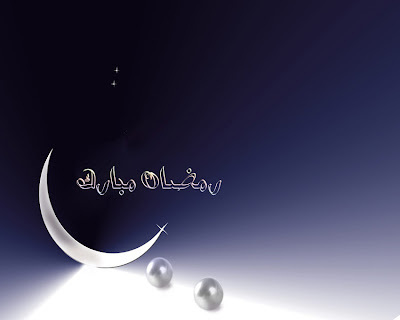 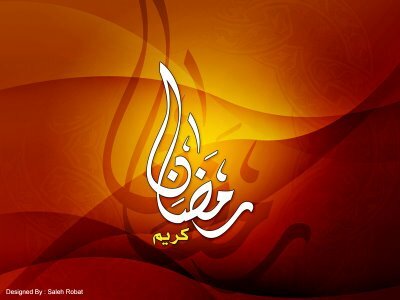 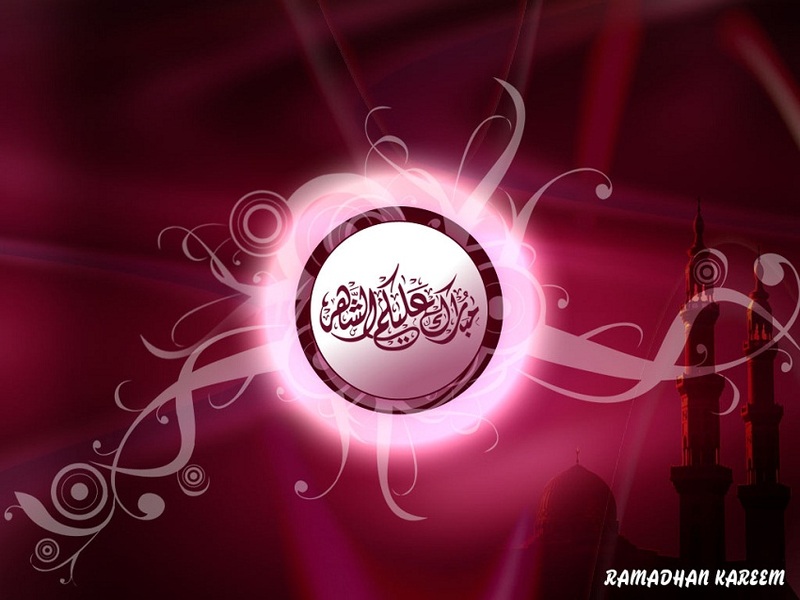 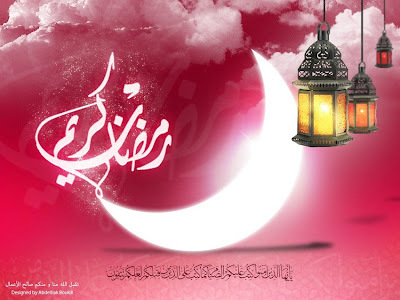 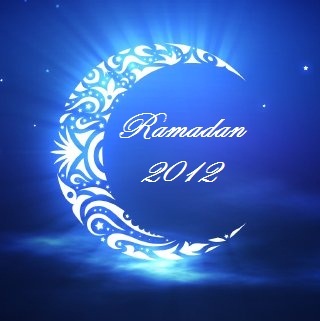 The Holy month of Muslim is just coming talking about Ramadan Kareem. 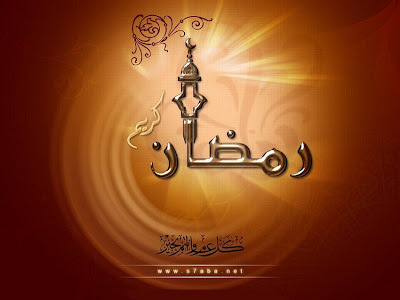 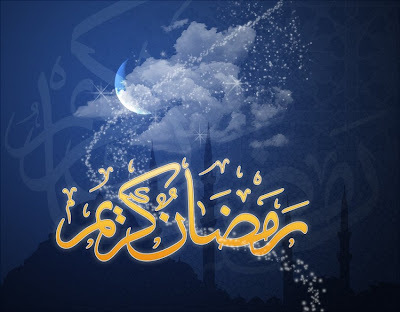 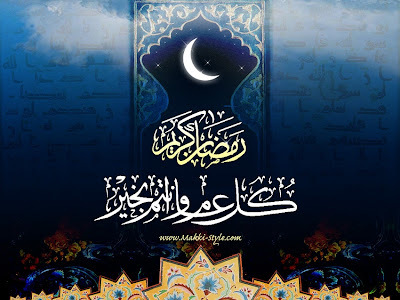 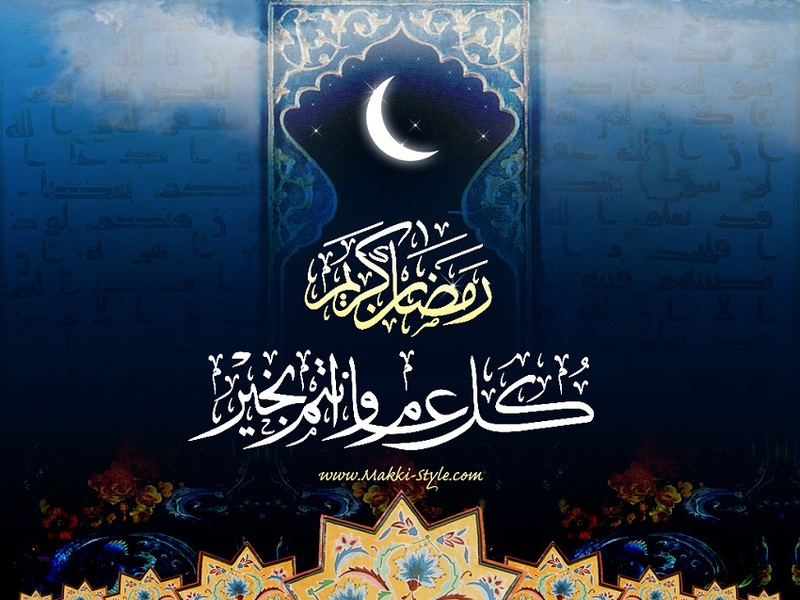 Almost every Muslim where ever they are, used to wait for this Religious month Ramadan Kareem because this is the month of blessings and the month in which whatever you wish Allah Almighty listen to you and fulfill your desires as Muslims continuously asks for forgiveness for past sins and bad deeds, pray for future guidance during the whole month of Ramadan. 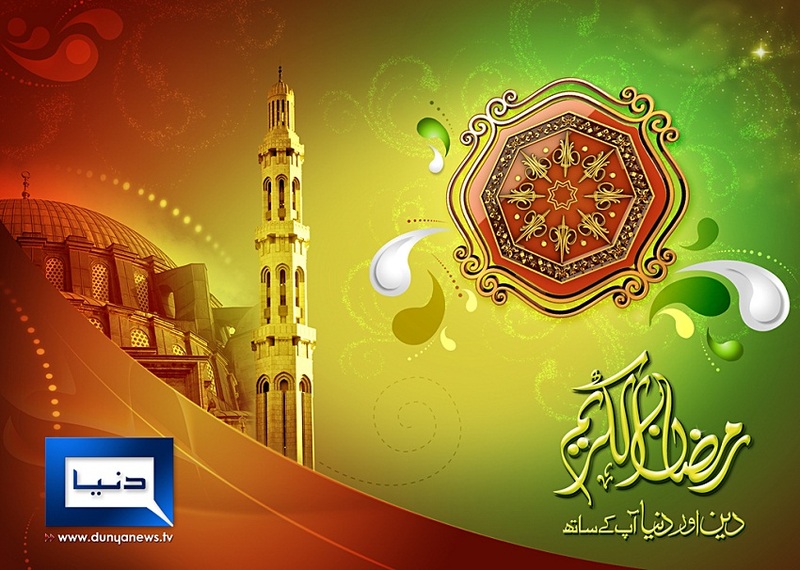 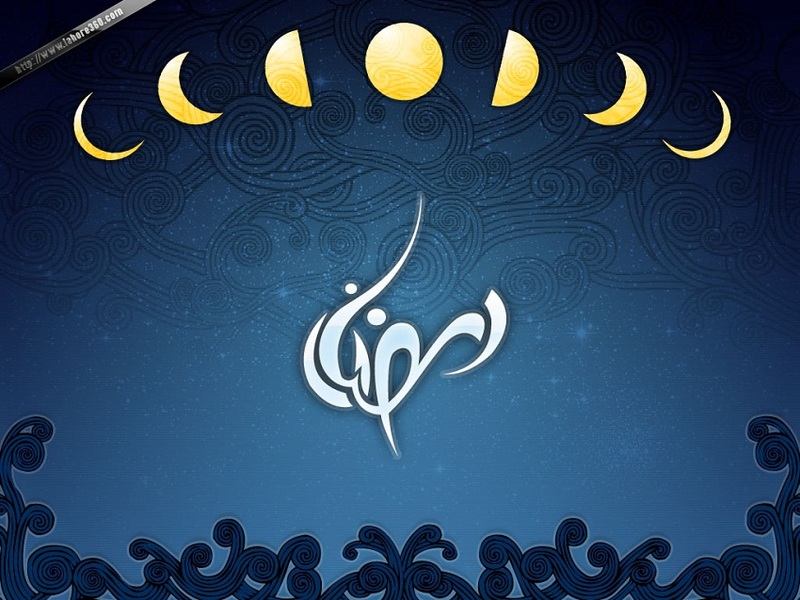 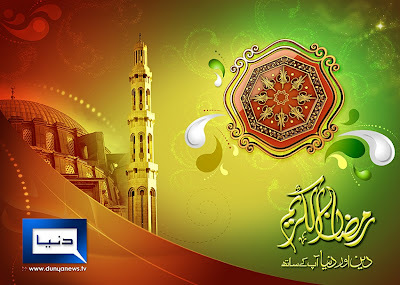 You are free to use any of these Ramadan Kareem / Ramazan Mubarak wallpaper to set them as your desktop wallpaper or to send to your friends, family or co-workers as these all Ramadan Kareem wallpapers are gathered from different source. 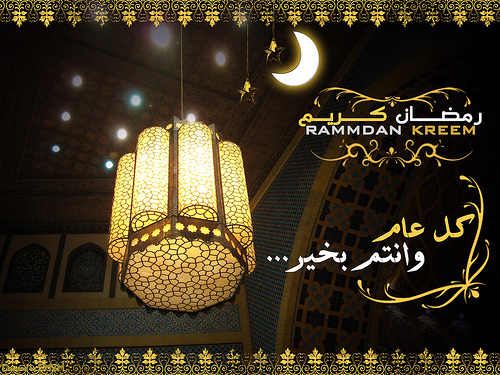 Beautifully designed mosque on Ramazan Kareem Cards.